One of our loyal customers and regular competition entrants was in touch with us this morning to point out that it has been quite some time since we ran a competition. Well we have had this one in the pipeline for quite a while and are glad to finally announce that we are offering you the chance to win three Purchase.ie shopping vouchers. 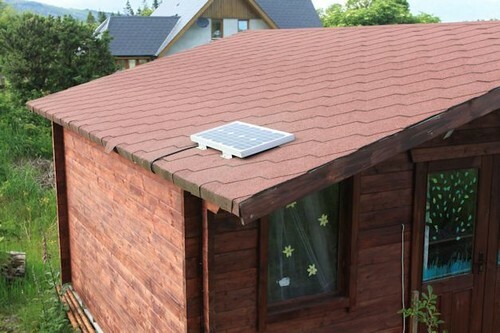 To enter all you got to do is share your opinions with us on the products we sell. There is even three different ways you can enter! 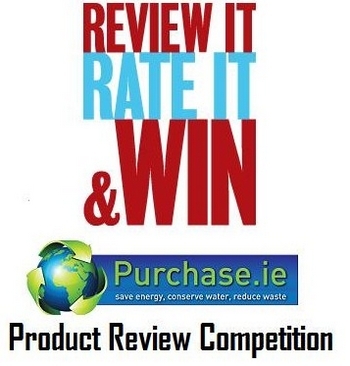 2: Submit images of you using the product or products you have bought from Purchase.ie to sales@purchase.ie using subject Product Review of the Year Competition. 3: Go to the Purchase.ie Testimonial Section of the website and use the comment box at the bottom of the page to let us know what you think of our products. Bought the shower head – very pleased with the product and with the service – it arrived next day and emails before buying were answered promptly. I was a bit concerned before buying how to connect it, not being too mechanically minded and assumed I’d have to hire a plumber but I just had to screw off the old one and screw on the new one – easy peasy! I’d definitely recommend purchase.ie. Thank you. Competition will run from now until August 31st and we will be announcing the winners and publishing the winning entries on the site in the first week of September. If you ain’t a customer already you have plenty of time to order something, review it and win! 2——ENERGY——–YOUR OWN ENERGY,AND ALSO UTILITIES. 3——MONEY———WHAT WE ARE ALL SHORT OF LATELY.